Polished concrete is not something that you will trust with anyone. You need a contractor who has prior experience in this type of work to deliver the best polished surfaces. One of the best finishes that you can give to your concrete surfaces is staining. The process allows you to give the surface a colour of your own choice. Sealing concrete will increase its lifespan and give it the best look. However, you need to use high-quality materials and a high level of expertise to achieve the desired objective. 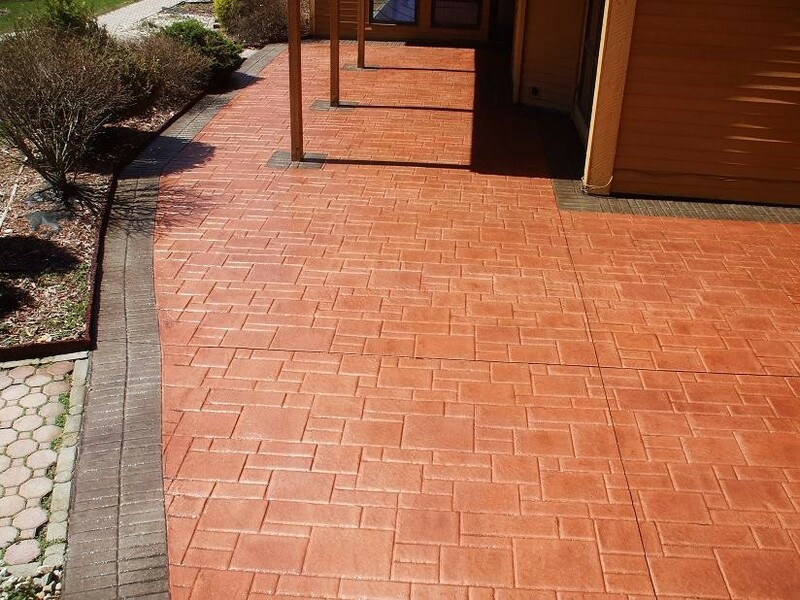 Stamped concrete is one of the best textured designs that you can find in the market. There is limitless way of doing this and the only barrier is your level of imagination. Putting a concrete overlay on your surface is a great way of protecting your surfaces and adding an elegant appeal to your building. You cannot exhaust the number of decorative flooring designs that you have in the market. You can use this technique to give your floor any pattern and floor you can think about. The invention of metallic epoxy has taken concrete surfaces to a whole new level. These surfaces resemble glass and you may not even link them to concrete on any way. People use countertops for several roles in the home. One of the best materials for building these structures is concrete. The material is highly durable and will resist any level of heat. 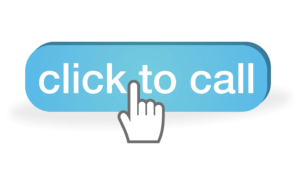 The demand for concrete sinks has been on the rise more than ever before. The use of concrete produces different types of sinks in various designs and colours. The best summer kitchen that you find in the United States come from concrete. These materials can resist any harsh weather conditions hence making them come top on the list. Concrete is a top option for making kitchen tables. It is a long-term investment because concrete kitchen tables don’t depreciate easily. Most conference services are using concrete to make their tables. The material produces very beautiful designs that can last you for several decades. Driveways are important surfaces that are under regular use in any home. Concrete driveways are the best because they can accommodate any level of pressure that you subject them to. Stamped concrete comes in very beautiful textured designs. A good professional will help you to choose the best one for your property. If your driveways begin to deteriorate, the best way to correct the situation is through repairs. Experts have the right tools and skills to handle such a task. Patio resurfacing allows you to have a new looking surface in your home. You can use it to enhance the overall aesthetic appeal of the property. Concrete retaining walls: When building retaining walls, concrete remains to be the best material. The use of concrete does not compromise the structural integrity of the wall in any way. Waterfalls and/or pool water falls: water falls are beautiful additions for both commercial and residential places. You can use them to enhance the quality of life by making the air worth breathing and the environment cool. Pool spill over bowl: There is a limitless number of pool spill over bowl designs in the market. You can also order to a unique design from a highly specialized artist. The best material to make fire pits is concrete. Avoid the traditional designs and choose the modern ones that will enhance the overall appearance of your home. Epoxy is an excellent choice for any modern home. You will get the best value for your money when you hire the right professionals to work on your epoxy floor systems. The best solutions for pool decks is concrete. These are not only attractive but also offer long lasting products. Pool decks are great additions to any home but you can improve them further by resurfacing. One of the best finishing that you can give to your concrete surfaces is staining. Custom staining allows you to give them any kind of colour that you can imagine. 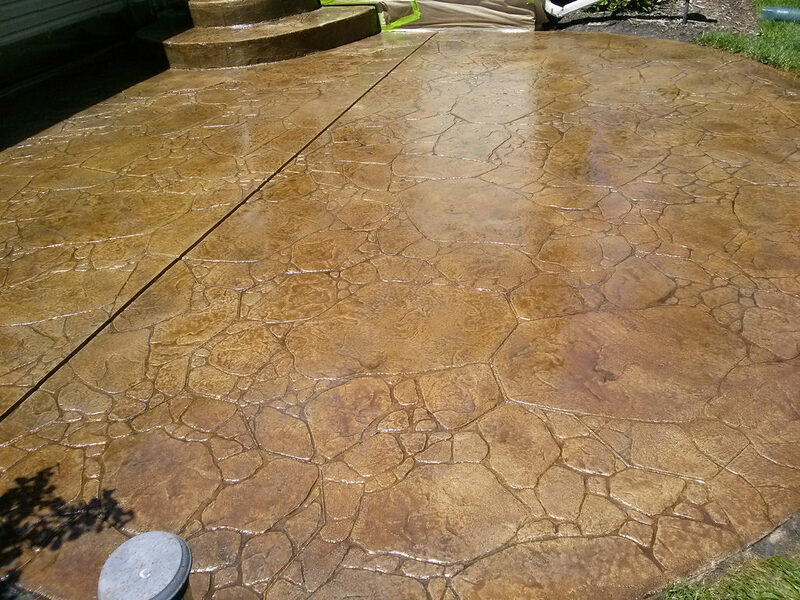 Acid stained concrete is also a brilliant addition to your surfaces. It changes the dull look of concrete into a beautiful looking finish.